It's been such a crazy few weeks! I have not been on social media lately as I've had some pretty darn exciting things happening behind scenes, some professional, and some personal. I can't wait to spill the beans! I promise, I will be sharing the news as soon as I can. One of the things that's kept me busy the last week or so was doing some technical editing on dear Ayda (@cafenohut) 's new book 'Made for Baby' by Tuva Publishing, that's going to print soon! Guys, this book is soooooo cute and yummy, and I felt so priviliged to have an advance preview! 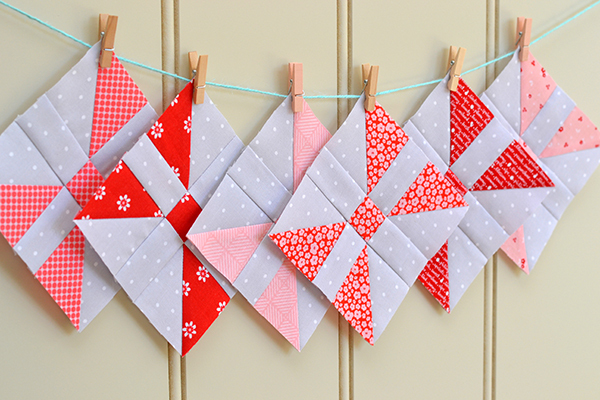 The projects are a great mix of easy and achievable projects in the most part, but also full of great techniques for those of us who want to feel a little 'challenged' and perhaps learn something new. 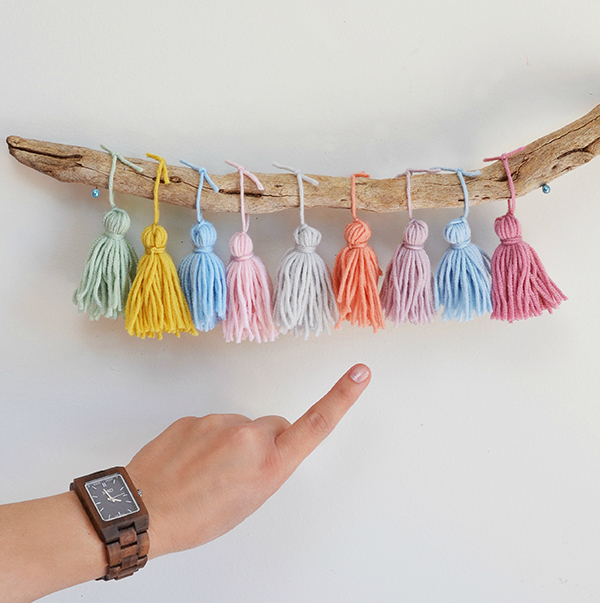 See, I learned something new: how to make tassels. 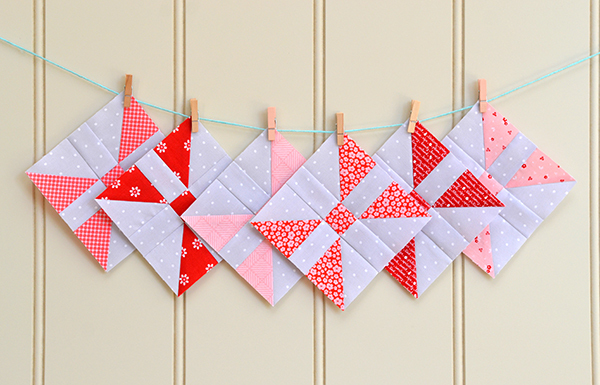 So easy, and so cute! 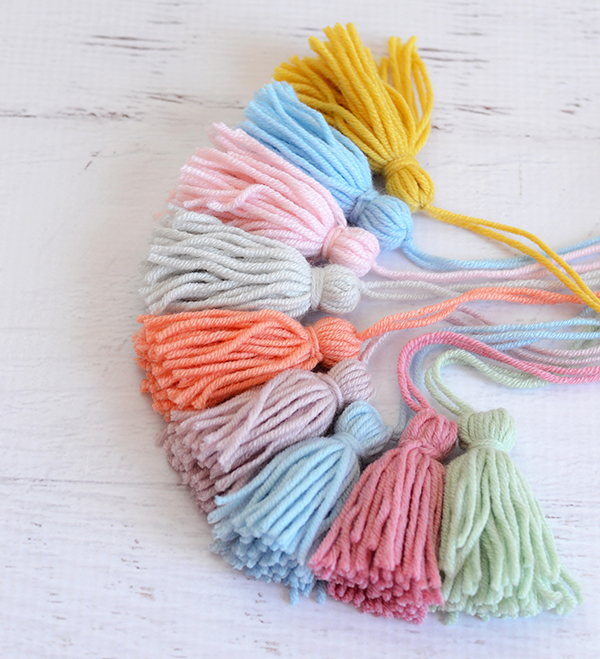 And here I am, using the highly scientific 'eenie meenie minie moe' method to select a tassel for a prototype project I am currently trying to perfect. 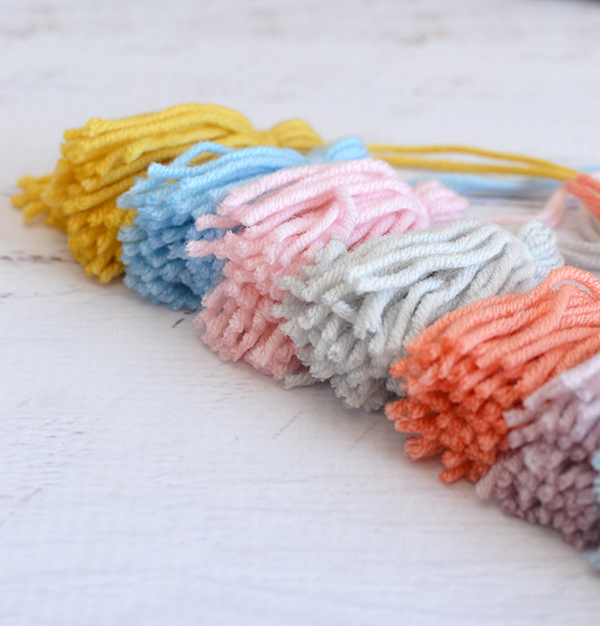 I found it so hard to pick one, as I love all these beautiful pastel shades! The beautiful yarn I used is Debbie Bliss Baby Cashmerino. 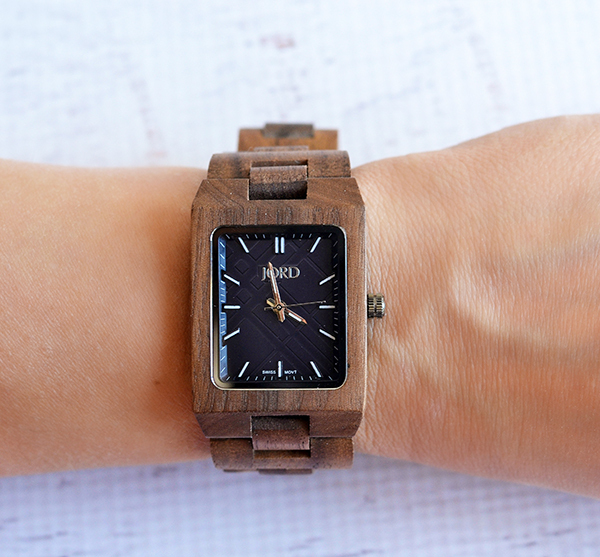 Did you notice my funky new wood watch? It's by a company called Jord Watches that I discovered recently. I am so obsessed with all their designs, there are at least two others I want to add to my growing watch collection. And luckily for you, Jord are generously offering a watch of your choice to one of my followers! Just follow this link to enter - good luck! Last but not least, big shout out to my friend and fellow Riley Blake designer Lauren Nash (@transientart) whose first collection 'Bunnies & Cream' has just landed on my doorstep, and is to die for!! I can't wait to show you what I'm making with it! 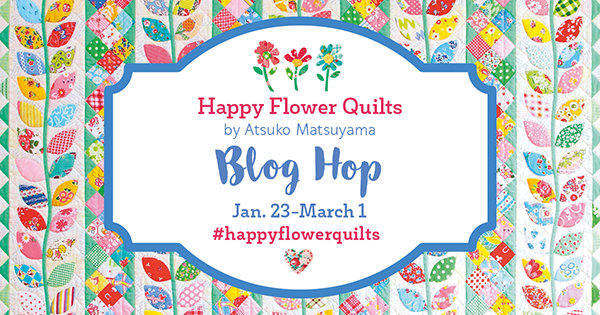 Today is my turn on the 'Happy Flower Quilts' blog hop, the sweetest quilting book by legendary Japanese designer Atsuko Matsuyama, finally available in English thanks to publishers Zakka Workshop! I coveted this book ever since I first came across it on Instagram. Alas it was out of print and highly desirable, and copies were selling for extortionate amounts on Etsy and ebay. I couldn't believe my luck when one day I came across a copy in Chinese for an 'affordable' sum, so I grabbed it. How lucky I am that I now have the English version also! 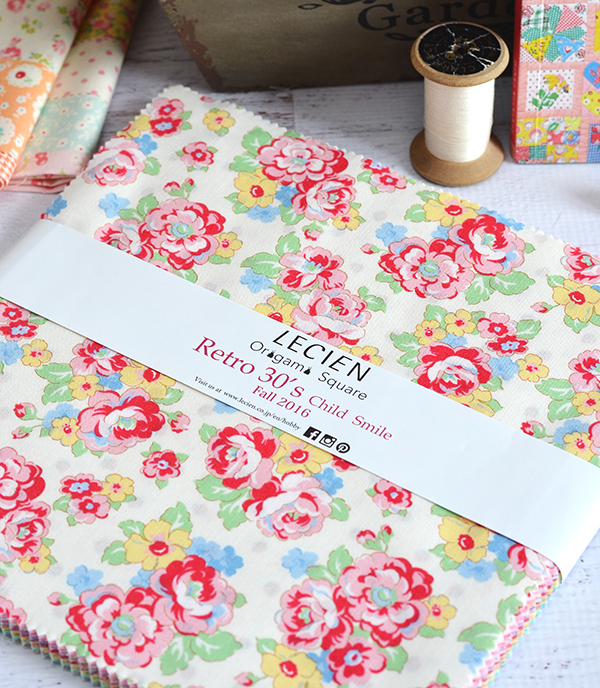 This book is full of so many sweet projects, all in that special Japanese style, with lots of lovely hand-sewn details. 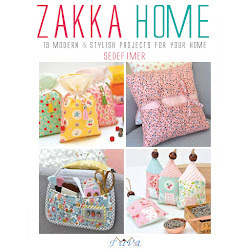 If you love florals and pink, you've got to add this book to your collection! 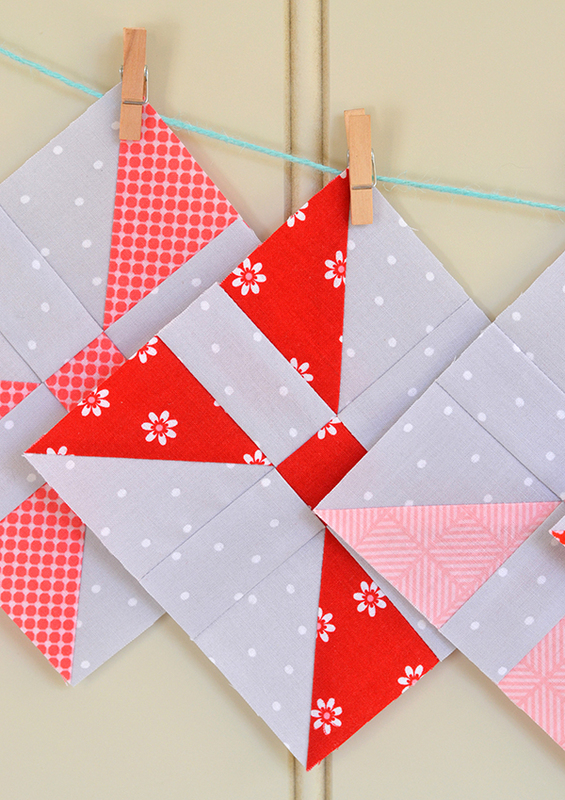 So many cute things to make, ranging from bags to snack mats, baby quilts to decorations. 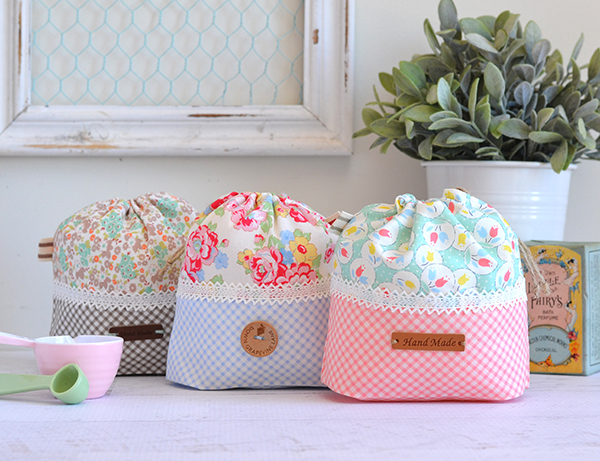 For my first project I chose the snack satchels - three to be precise! 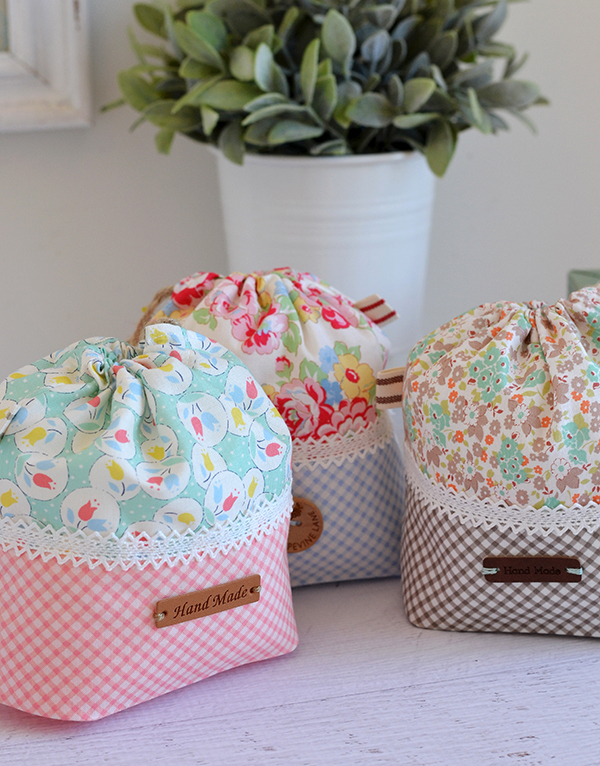 I like making pouches whenever I get a chance as they are great for giving presents - fill them with cookies, lollies, fabric, or toys! 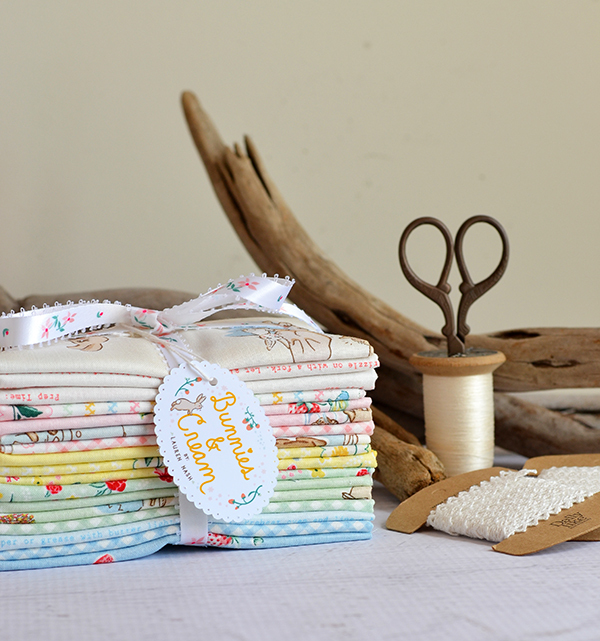 For the floral fabrics I used Retro 30s Child Smile Fall 2016 by Lecien and paired them up with some gingham blenders. 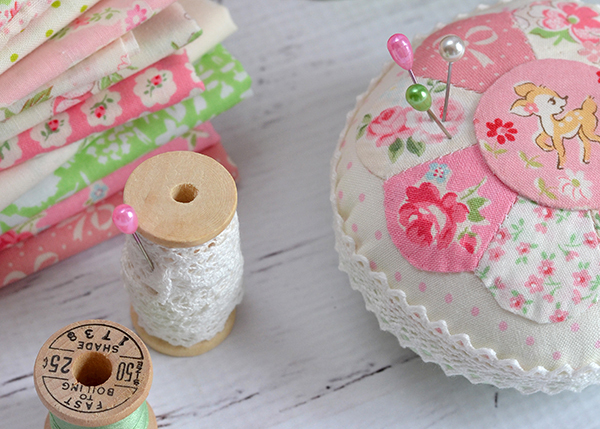 For my second project I made a Dresden Plate Pincushion, in a happy mix of pinks and greens. 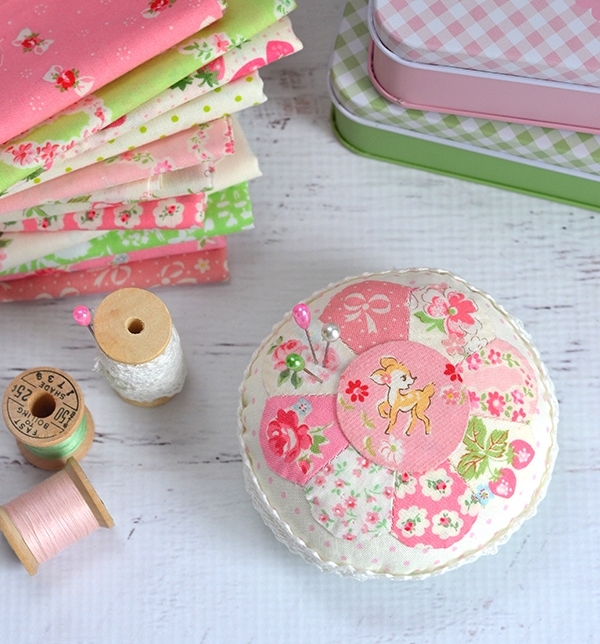 I love these colours, they remind me of spring! 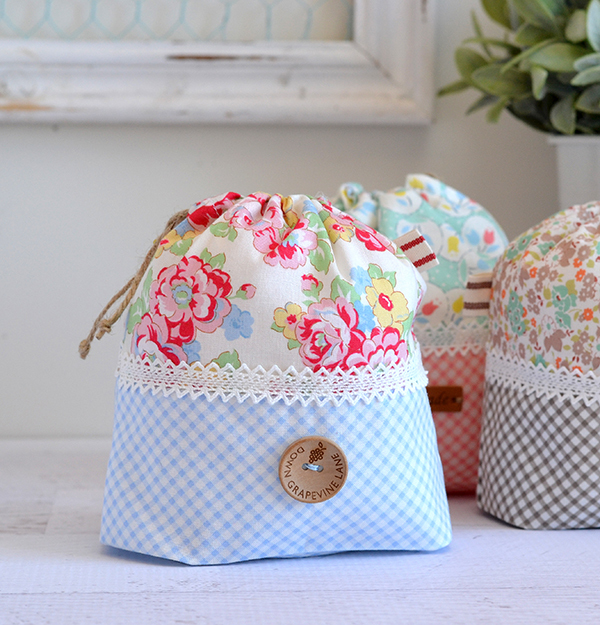 The fabrics are a mix of Japanese prints from my stash. 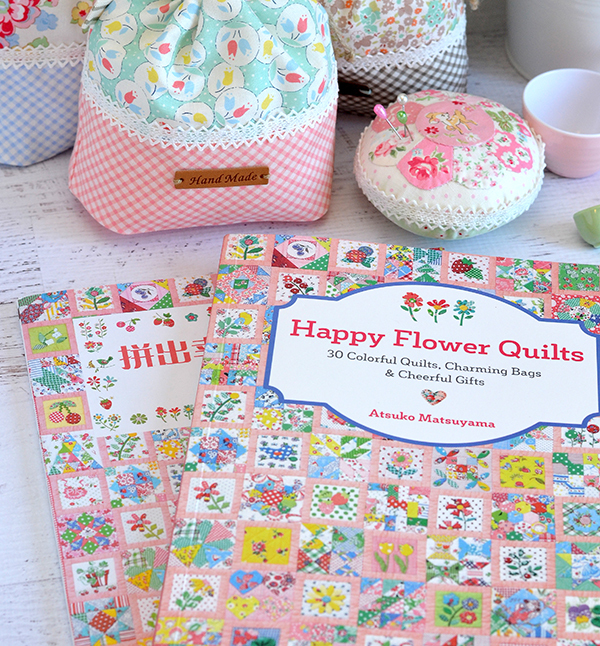 Zakka Workshop are kindly giving away a copy of 'Happy Flower Quilts' to one of my followers so if you would like to win a copy please head over to my Instagram account and leave a comment on the giveaway post! Open worldwide, I will draw a winner on Friday. 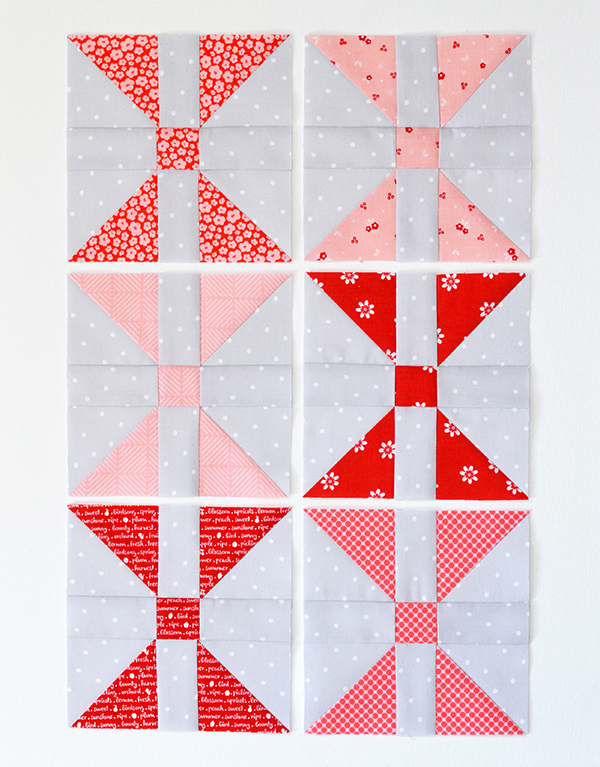 But of course, the real star of this book is the sampler quilt on the book's cover. It is all kinds of fabulous, and such an achievement to complete. 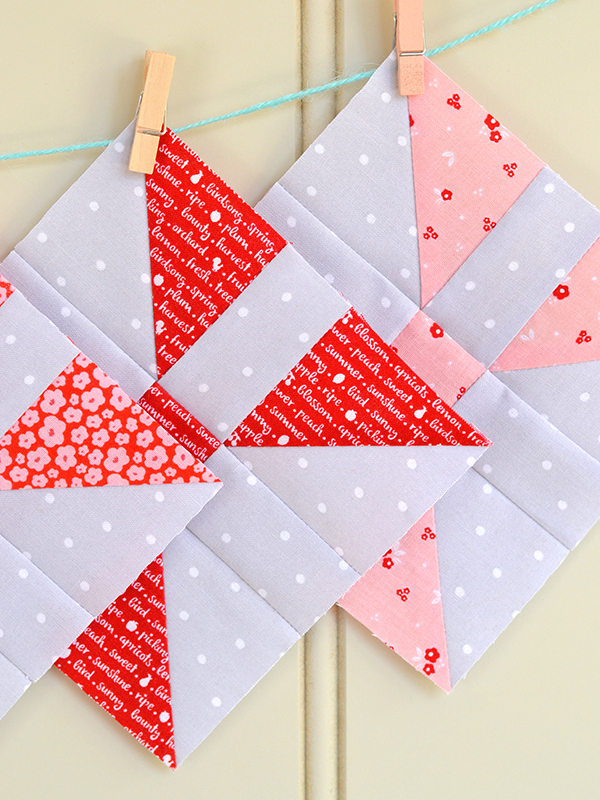 If you would like to make it, there will be a quilt along (#happyflowerqal) starting March 6th and will run for about a year! 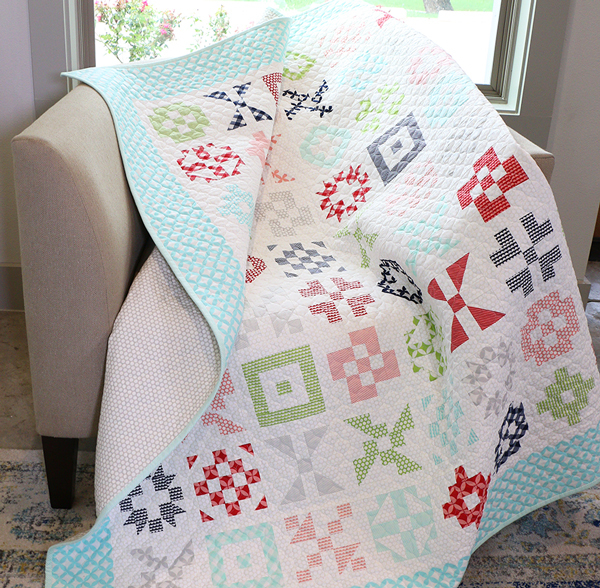 The quilt along will be hosted by Kristyne (@prettybyhand), Wynn (@zakkaart), and Melissa (ohhowsweetco). Come and join in on the fun! Hi dear friends! 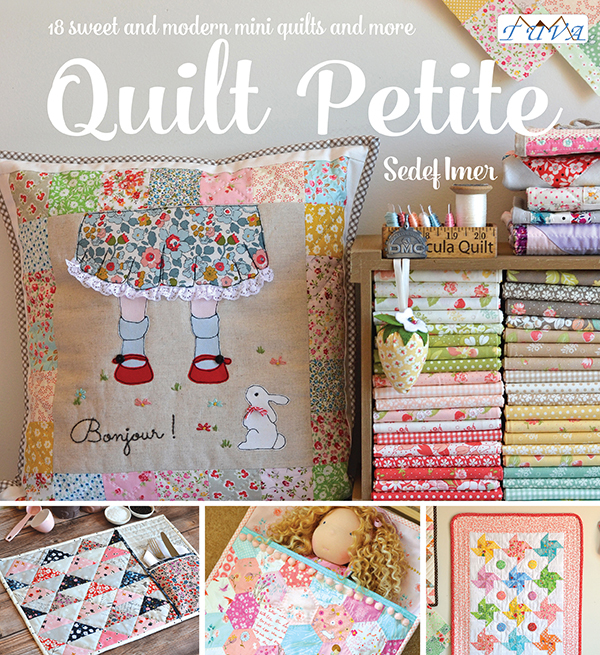 I am so thrilled to see on social media that so many of you have received my best selling book 'Quilt Petite' for Christmas, and already making or planning your projects from it! 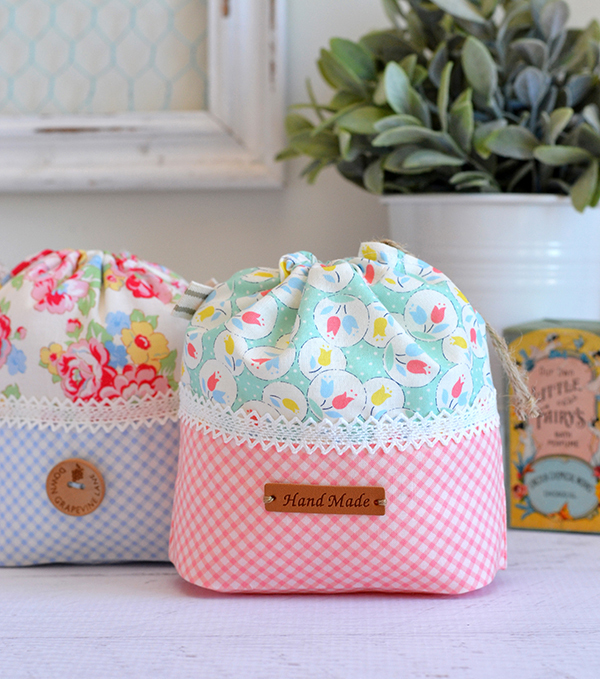 By popular demand, we decided to run a sew-along too, so you can share your amazing creations with other makers! What fun! 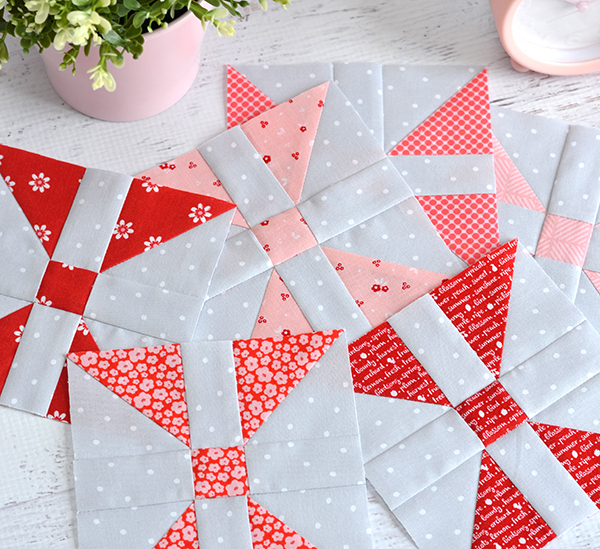 This will be an Instagram sew-along, and not only do you get to showcase your makes, each round will have some amazing prizes to win, courtesy of one of my favourite fabric shops, Ministry of Fabric. 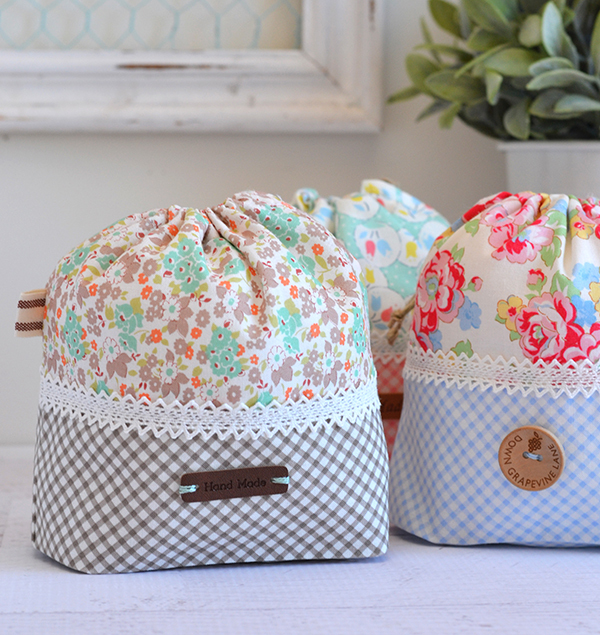 There will also be a supa-dupa amazeballs grand prize for the overall winner of the sew-along! 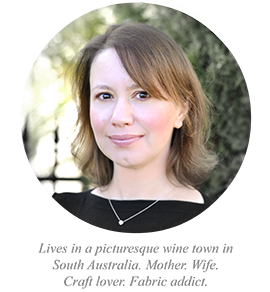 My lovely friend and uber talented designer Amy Sinibaldi (who is also a fellow Tuva author!) kindly agreed to be our guest judge and she will be picking the winners at the end of each round. 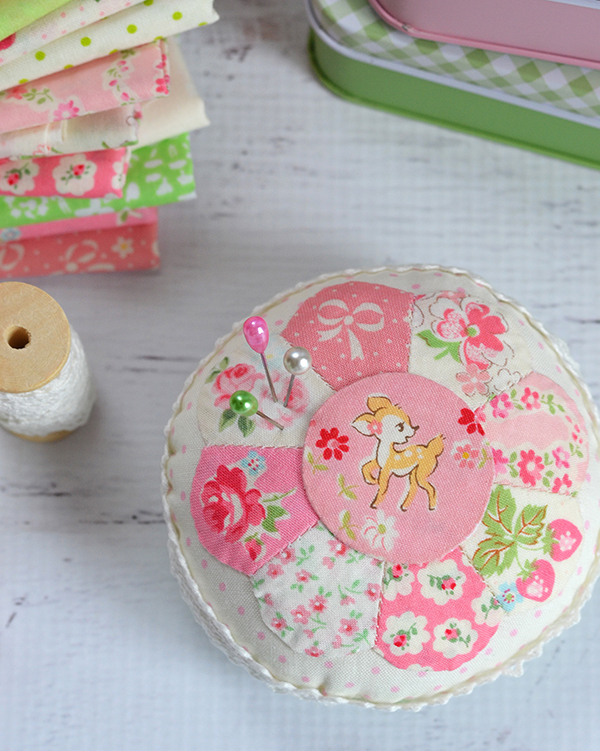 - This will be an Instagram sew-along, running from 6 February - 2 April. - There will be four rounds, each lasting two weeks to give you plenty of time to plan and make your projects. The first round kicks off on Monday, 6 February. 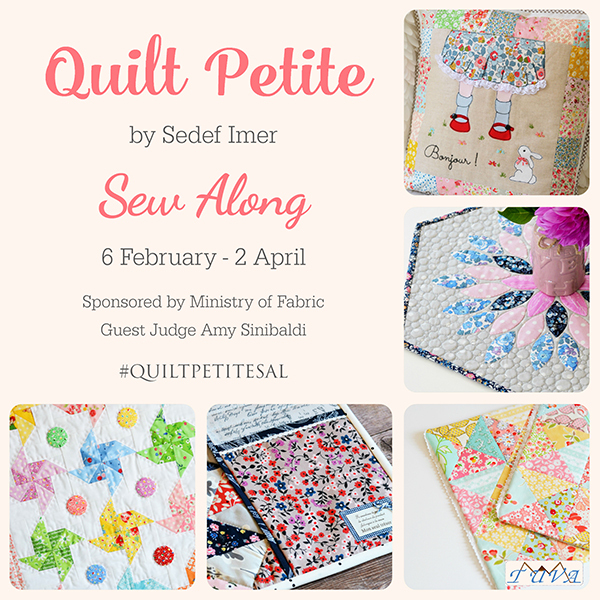 - Don't forget to use the hashtag #QUILTPETITESAL on your posts to be in the running to win prizes, and so other makers can find your posts too. - You can enter either projects that you have already made (I have seen some amazing ones already!) as well as any new makes. 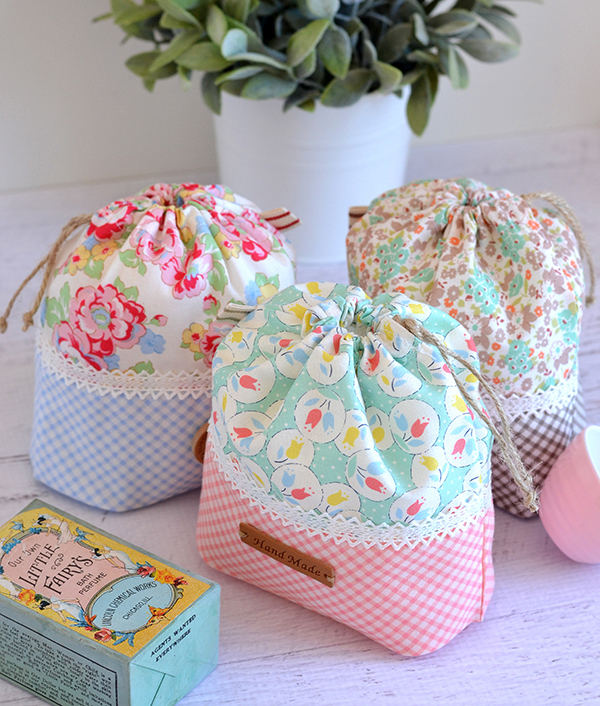 - The grand prize winner will be selected from all the entries throughout the duration of the sew-along. - Open worldwide, public Instagram accounts only (as we can't see your makes under the hashtag if you have a private account). So get planning, as we kick off the first round on Monday! 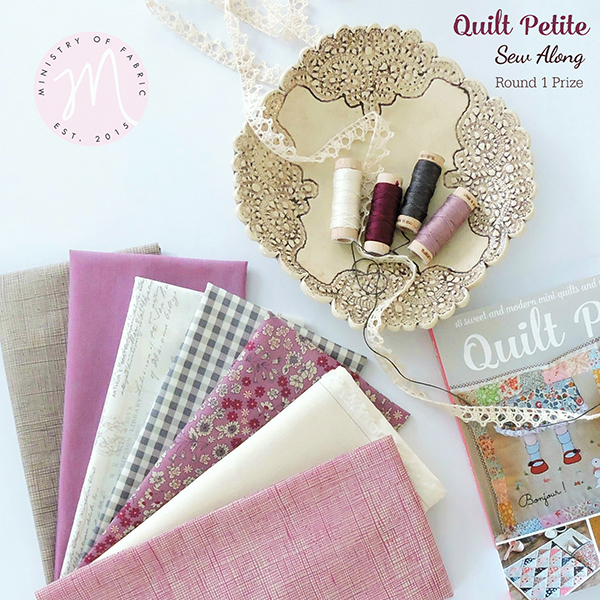 Here is what the winner of this round will receive, courtesy of Ministry of Fabric: 6 fat quarters of fabric, Aurifil floss in matching colours, and 2m of lace trim. 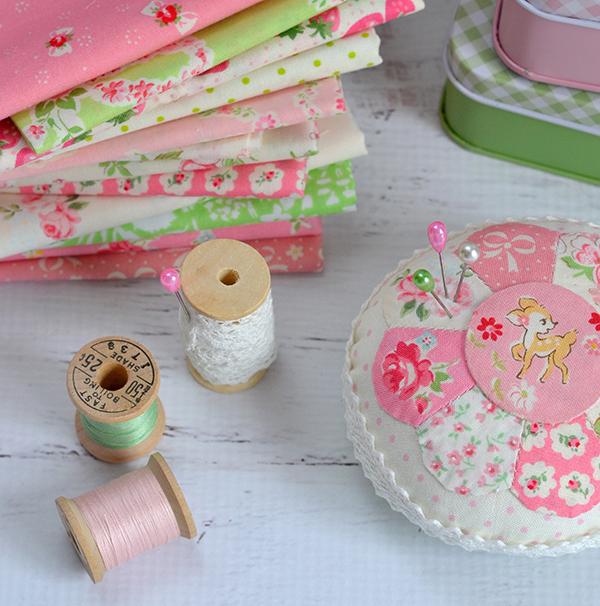 I so love these pretty colours together! If you haven't already got my book you can get it from Amazon, Bookdepository, Barnes & Noble, Fat Quarter Shop, as well as many other booksellers and stores. 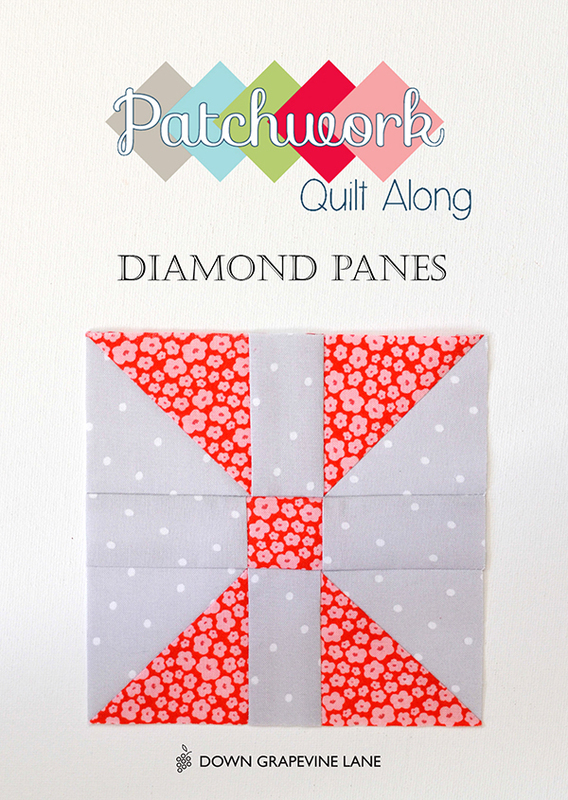 In Australia, you can order it from your local quilt shop, or on Booktopia, Dymocks, Angus & Robertson, and Fishpond. I can't wait to see everyone's makes!